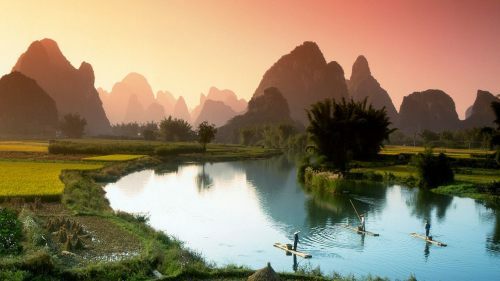 China Eastern Airlines has dropped the price of their flights from Vancouver to a large variety of different airports around China down to $597 CAD roundtrip including taxes, except for the two major ones, Beijing and Shanghai. Update Dec 10 @ 8:00 AM PST - Beijing (PEK) is now included as part of this price drop. 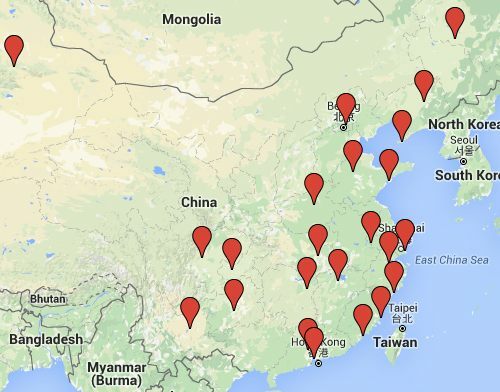 There's a large number of destinations showing this price, so I've created a Google Map of all the major airports in China. Below is a list of destinations that this deal is showing up for. Clicking on a destination will take you to an example search on Google Flights. CheapOair, or FlightHub, where they can be booked. Third Party Booking Site Power Rankings. 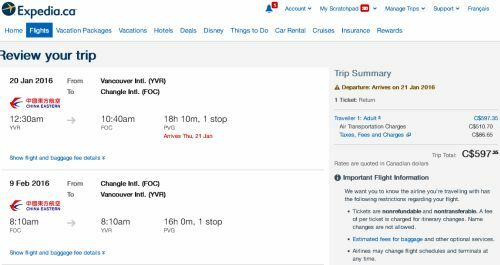 vancouver, yvr, flight deals, asia, beijing, pek, guangzhou, can, china eastern airlines, chengdu, ctu, dalian, dlc, harbin, hrb, kunming, szx, shenzen, tna, jinan, tao, qingdao, ckg, chongqing, xmn, xiamen, eastern asia, fuzhou, foc, zhengzhou, cgo, changsha, csx, khn, nanchang, mkg, kwe, guiyang, nkg, nanjing, wnz, wenzhou, wuh and wuhan.